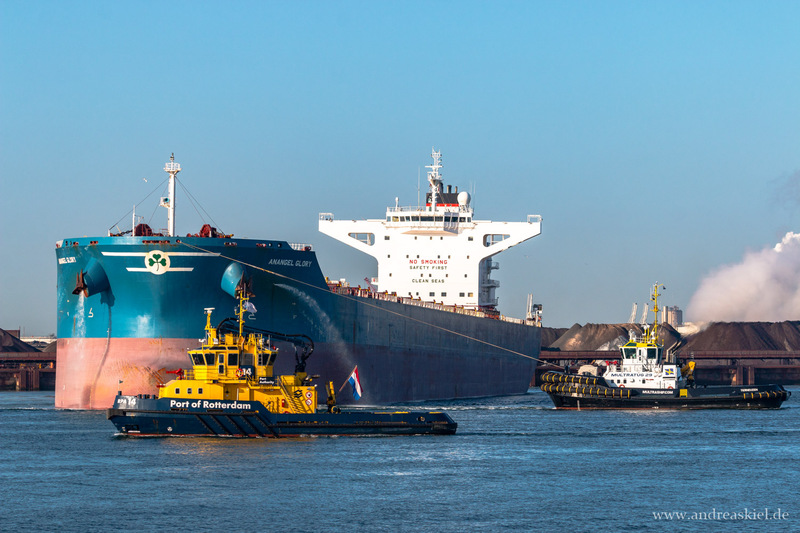 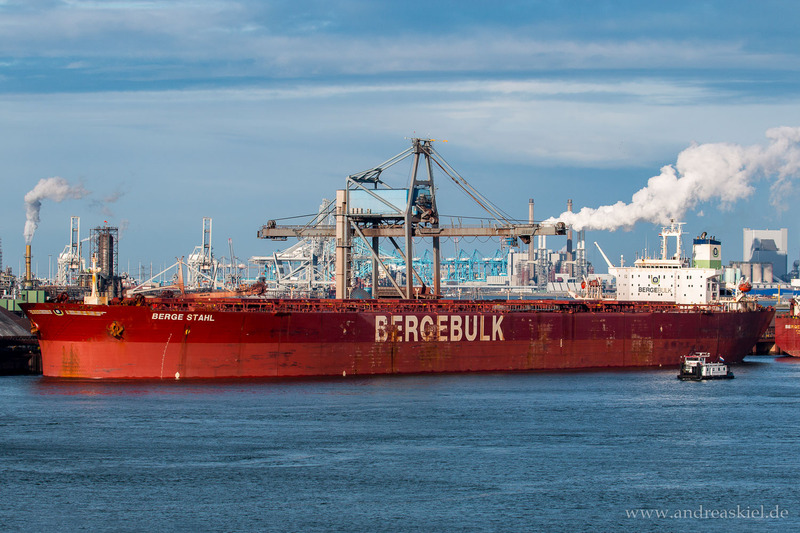 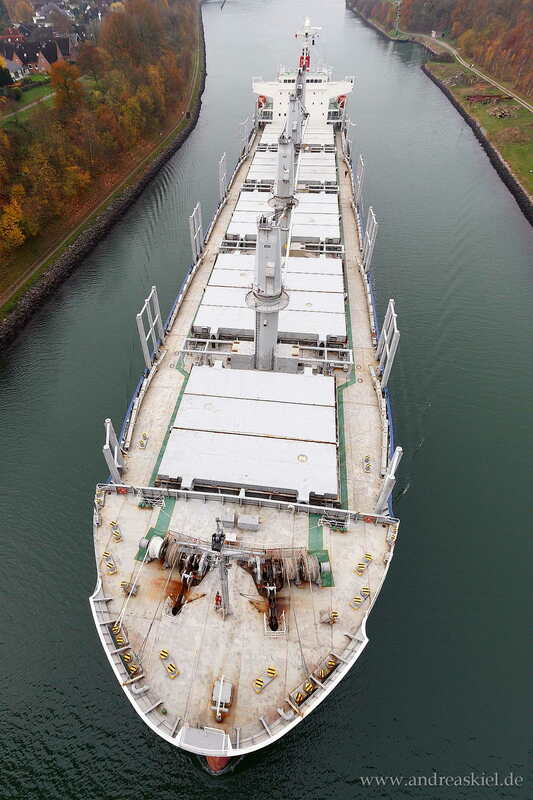 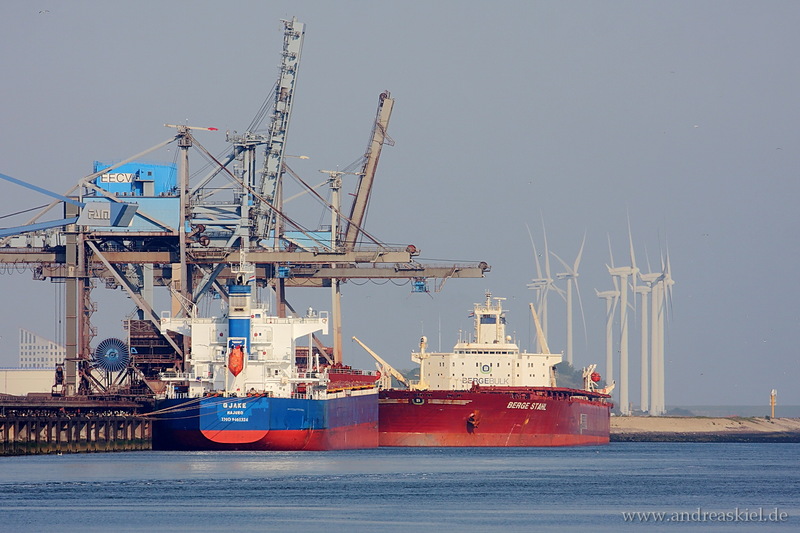 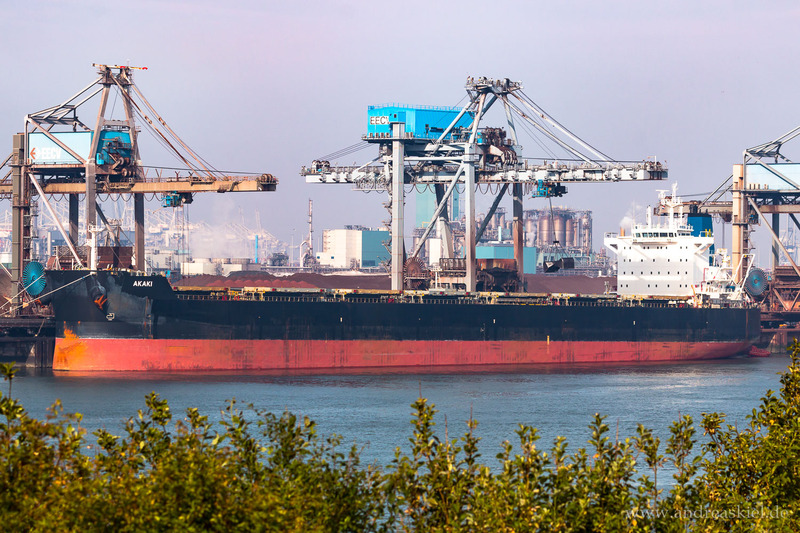 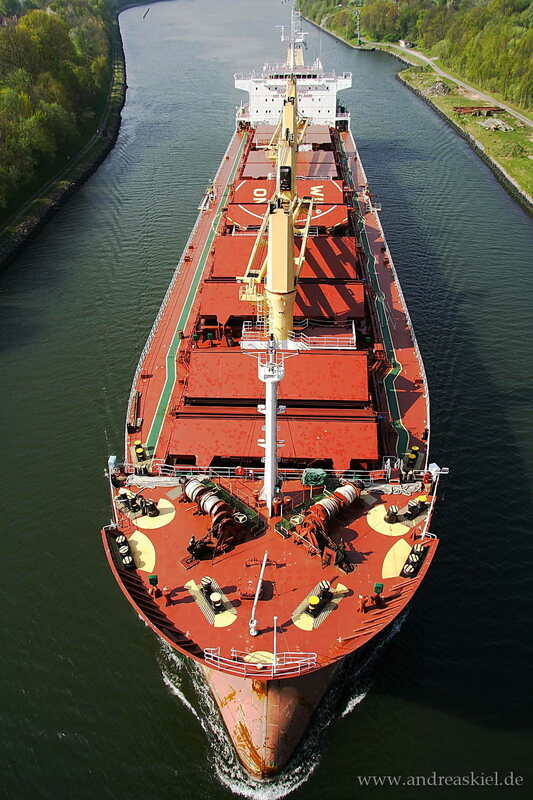 Have a look at my shipspotting photos of bulk carrier taken in the ports of Rotterdam (Europoort), Kiel-Canal and Hamburg. 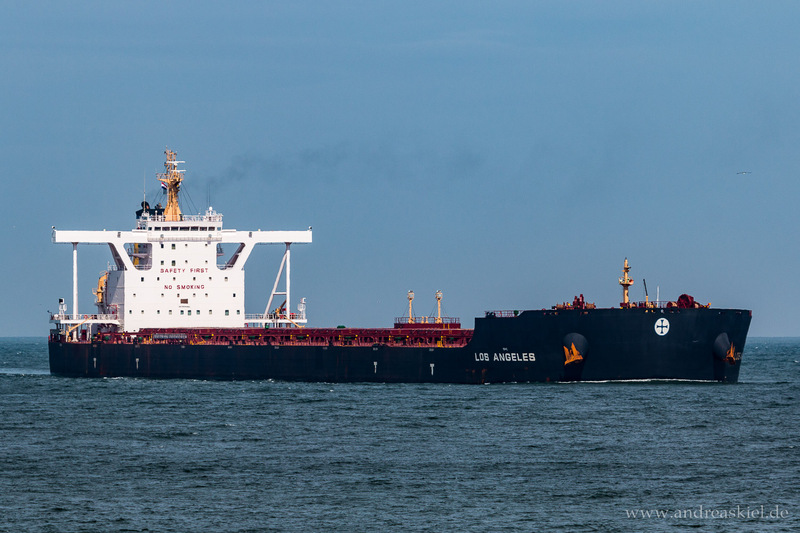 Anangel Glory (Bulk Carrier, 292m x 45m, IMO:9434383) captured 02.09.2018. 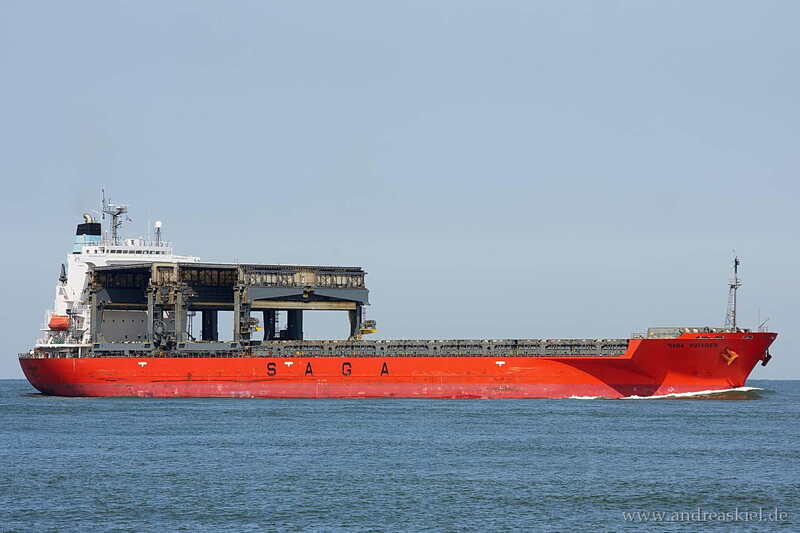 Berge Odel (Bulk Carrier, 300m x 50m, IMO:9406544) captured 12.05.2018. 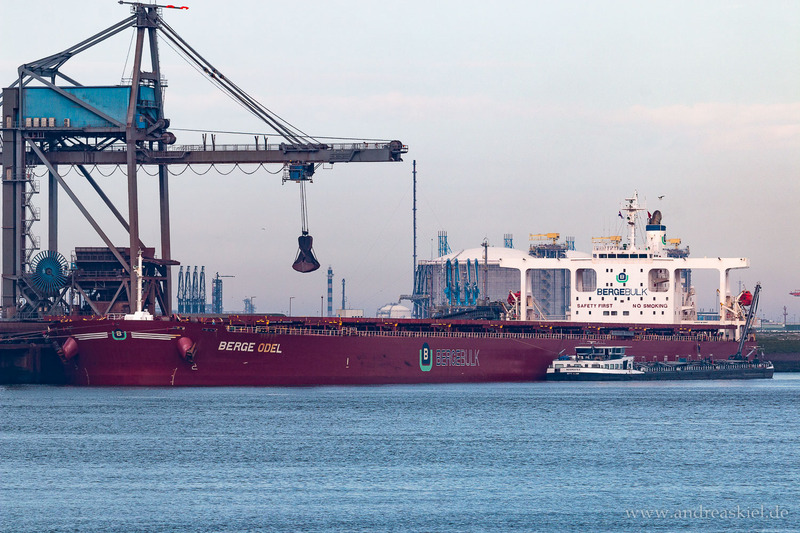 Mineral Subic (Bulk Carrier, 292m x 46m, IMO:9456678) captured 15.09.2016. 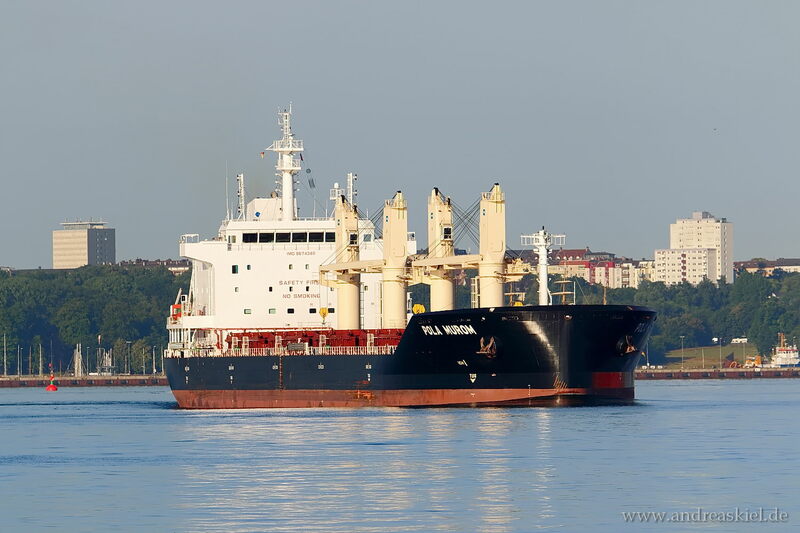 Akaki (Bulk Carrier, 235m x 32m, IMO:9591143) captured 22.06.2017. 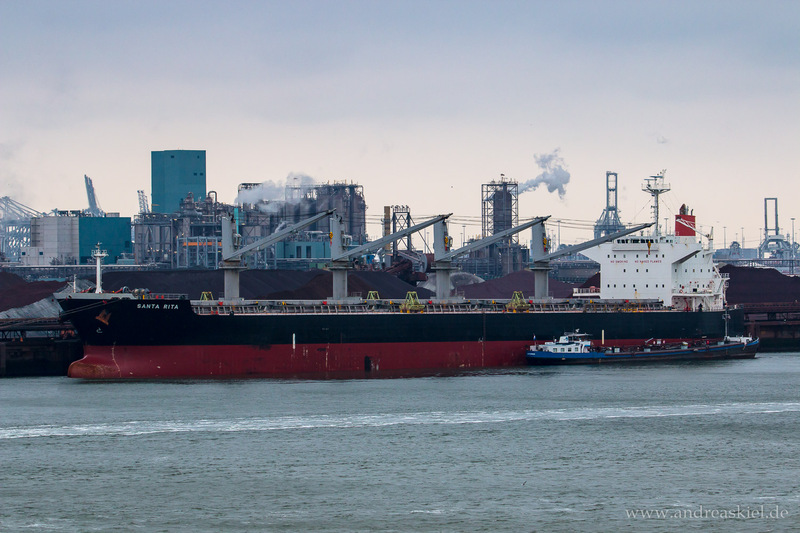 Bona (Bulk Carrier, 177m x 28m, IMO:9594432) captured 22.06.2017. 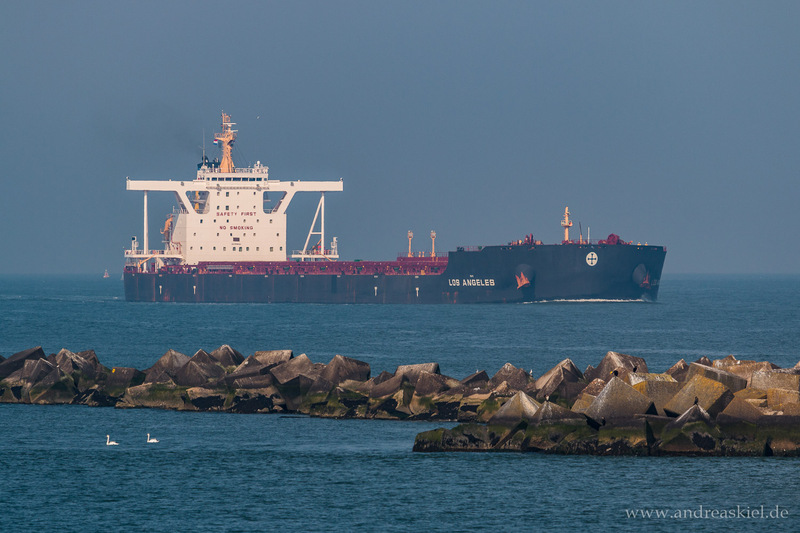 Clodomira (Bulk Carrier, 180m x 32m, IMO:9571648) captured 11.04.2016. 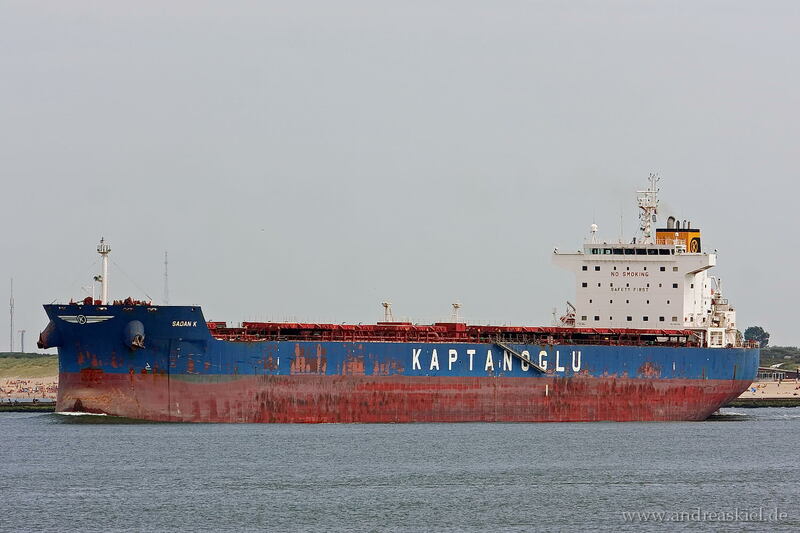 Puplinge (Bulk Carrier, 229m x 32m, IMO:9782156) captured 06.05.2017. 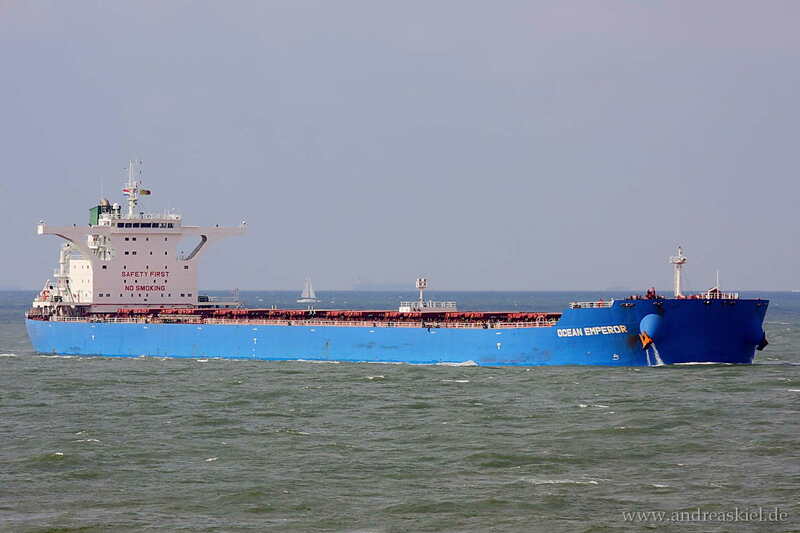 Los Angeles (Bulk Carrier, 299m x 50m, IMO:9588483) captured 15.09.2016. 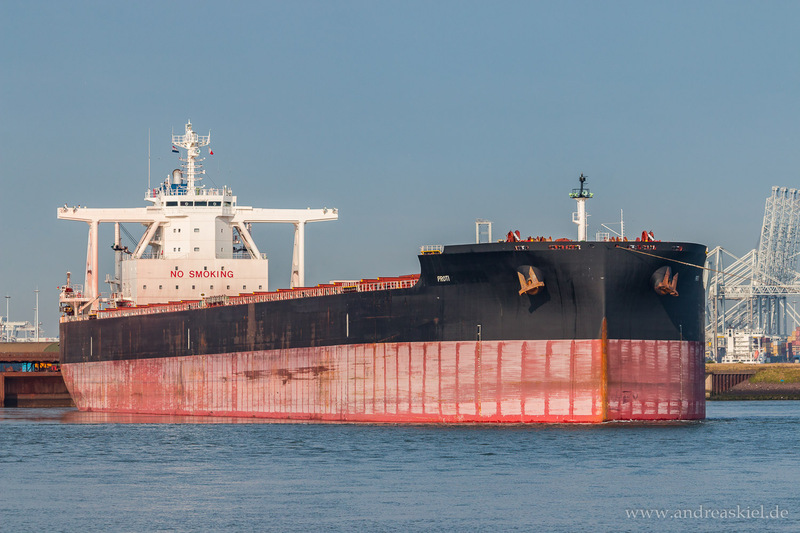 Los Angeles (Bulk Carrier, 299m x 50m, IMO:9588483) captured 09.07.2016. 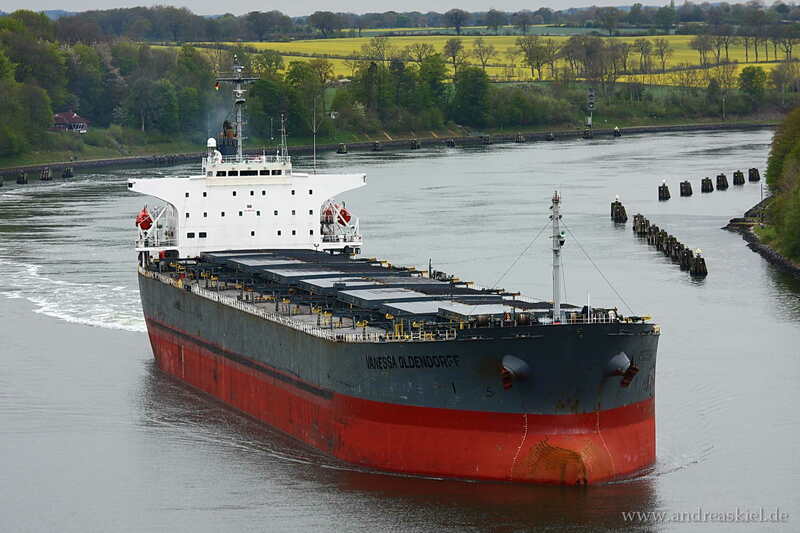 Beltnes (Self Discharging Bulk Carrier, 176m x 26m, IMO:9432206) captured 04.06.2016. 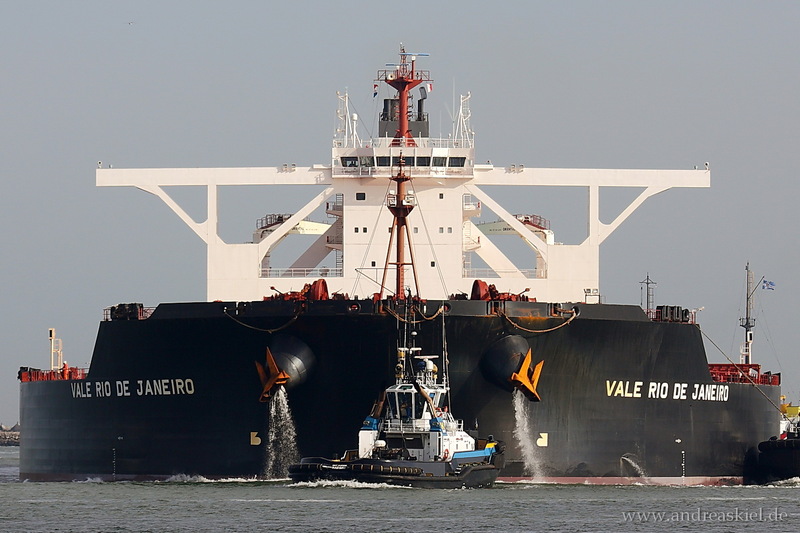 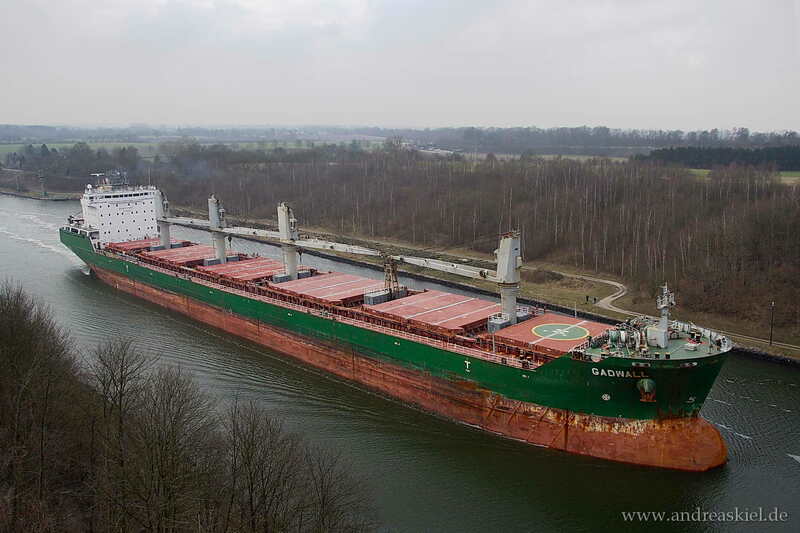 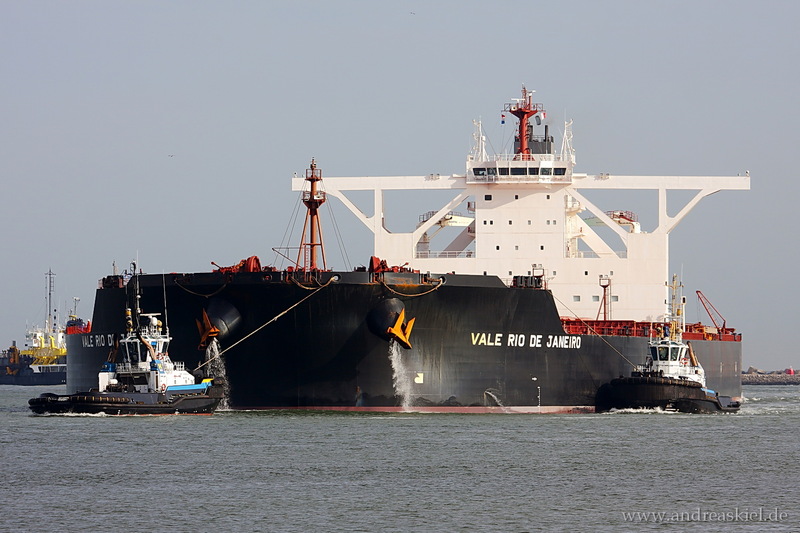 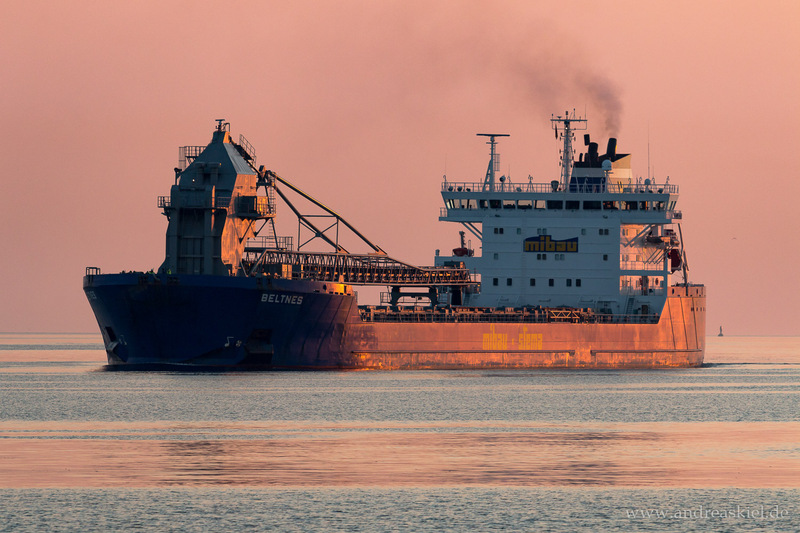 Santa Rita (Bulk Carrier, 190m x 32m, IMO:9478999) captured 13.06.2015. 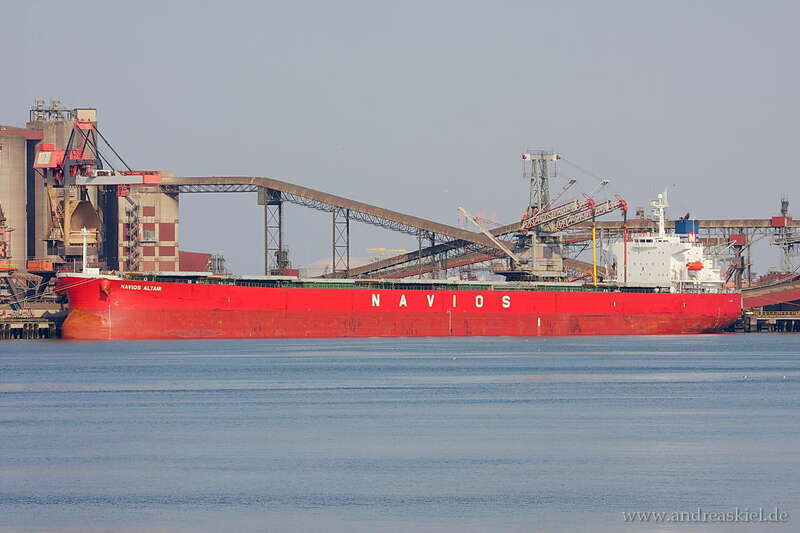 Syros I (Bulk Carrier, 229m x 33m, IMO:9597800) captured 12.06.2015. 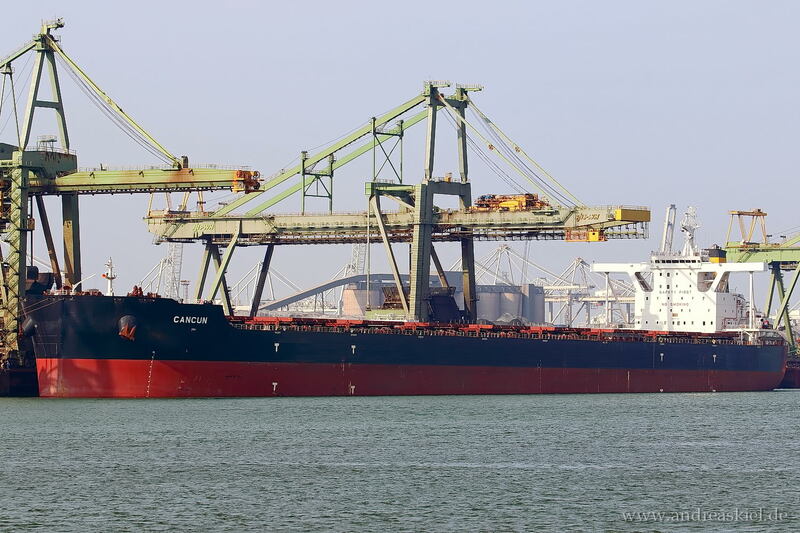 Cancun (Bulk Carrier, 300m x 50m, IMO:9587269) captured 12.06.2015. 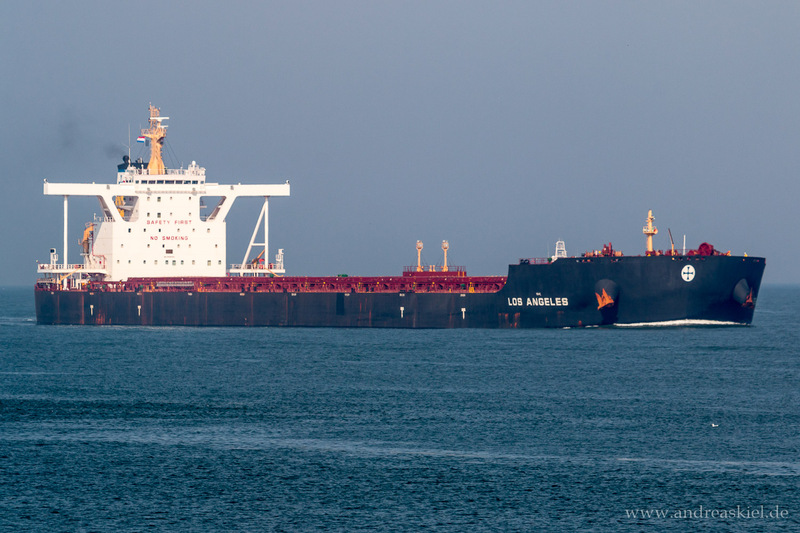 Sadan K (Bulk Carrier, 229m x 32m, IMO:9483499) captured 17.08.2012. 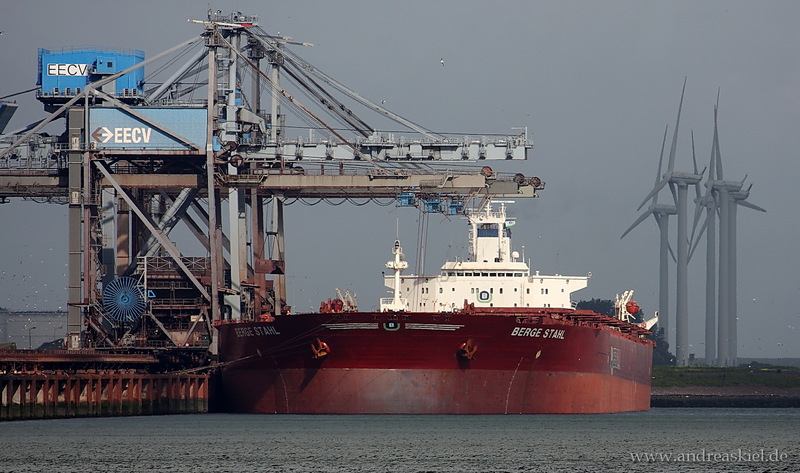 Pola Murom (Bulk Carrier, 180m x 28m, IMO:9674385) captured 11.07.2015. 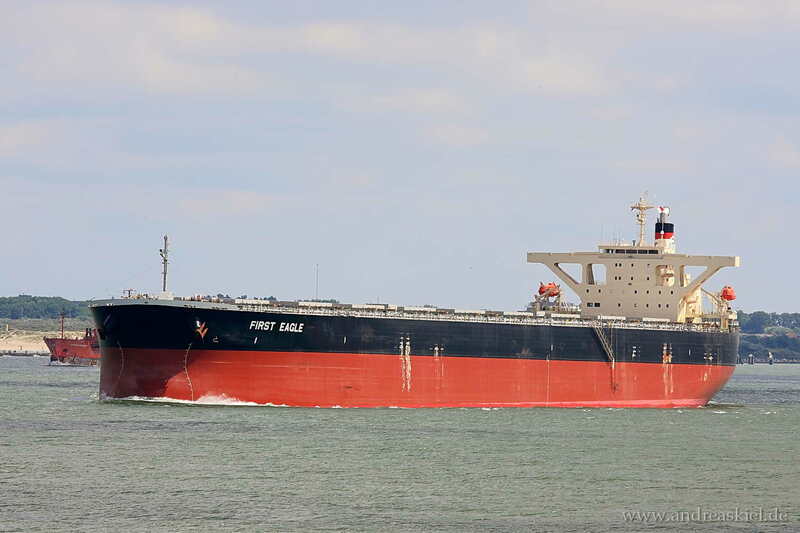 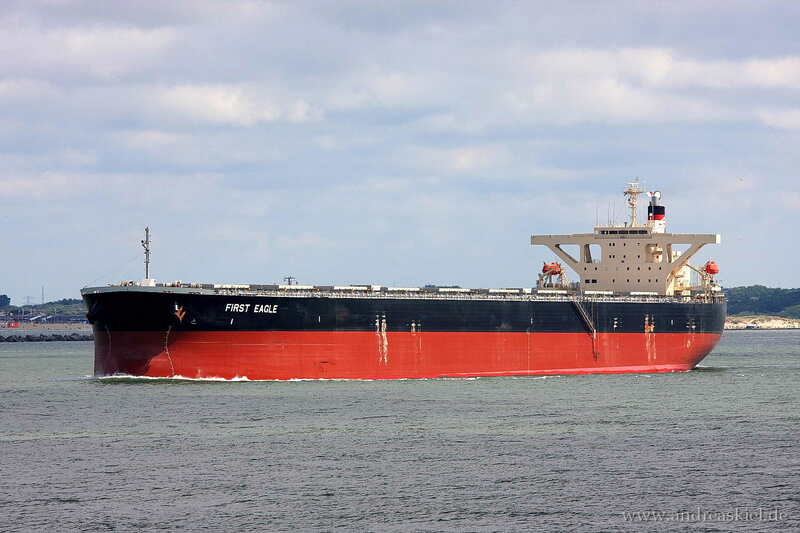 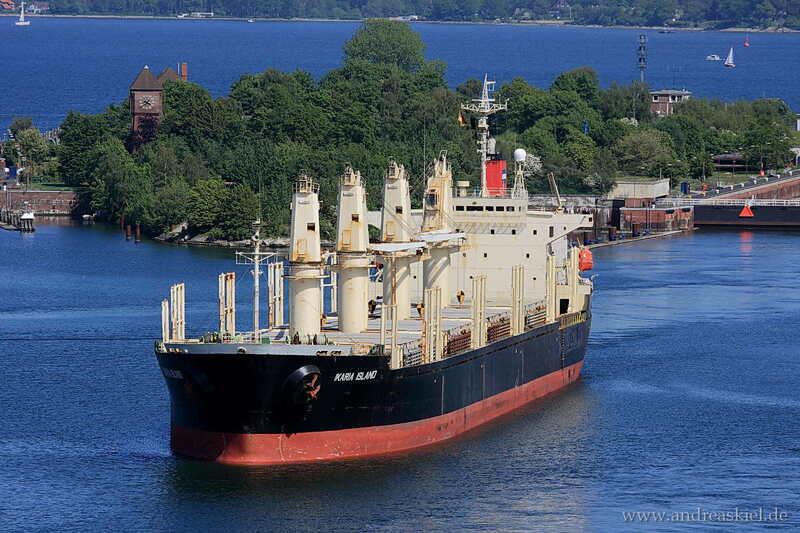 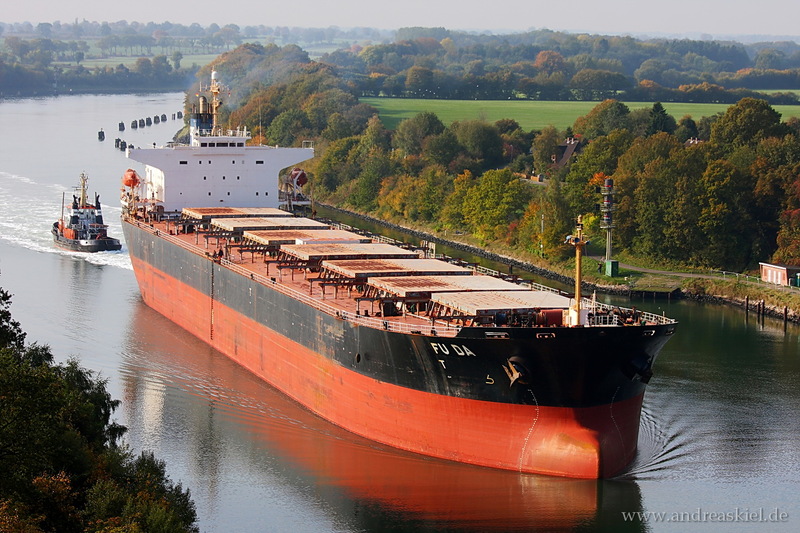 First Eagle (Bulk Carrier, 289m x 45m, IMO:9446099) captured 08.08.2010. 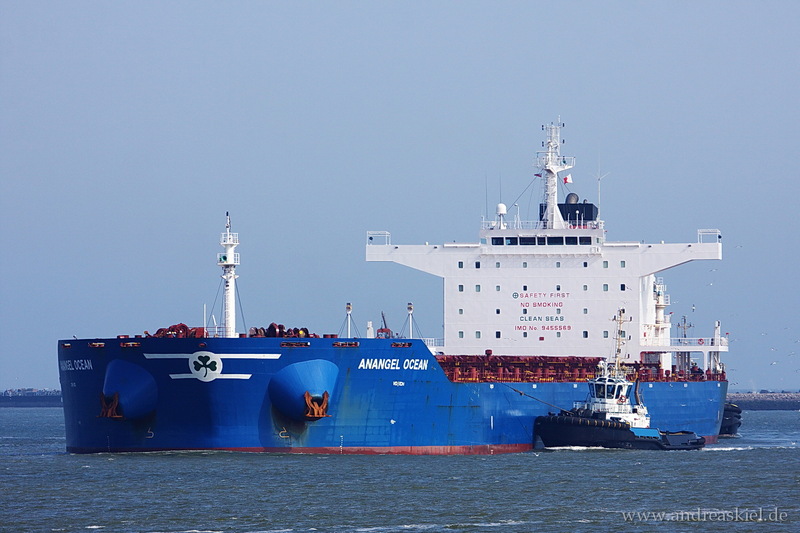 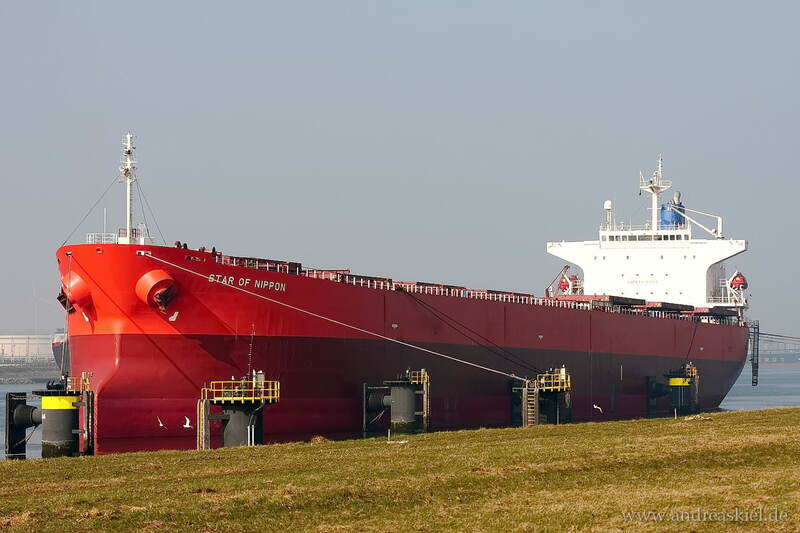 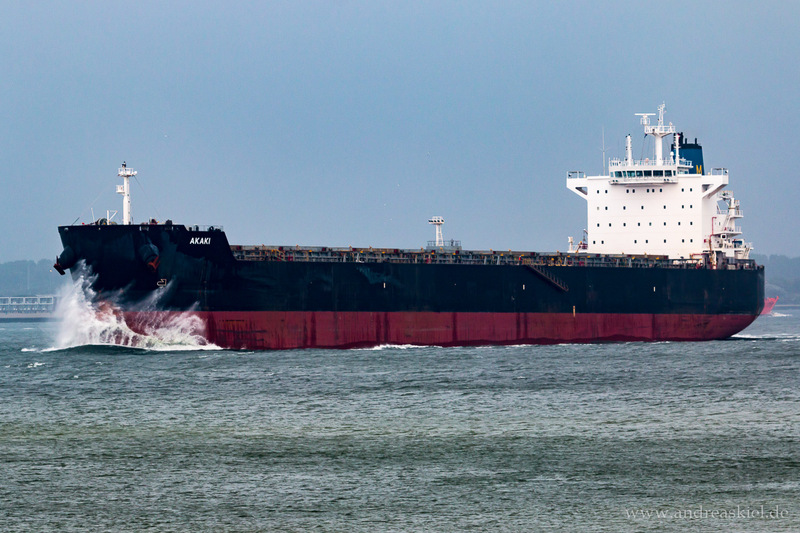 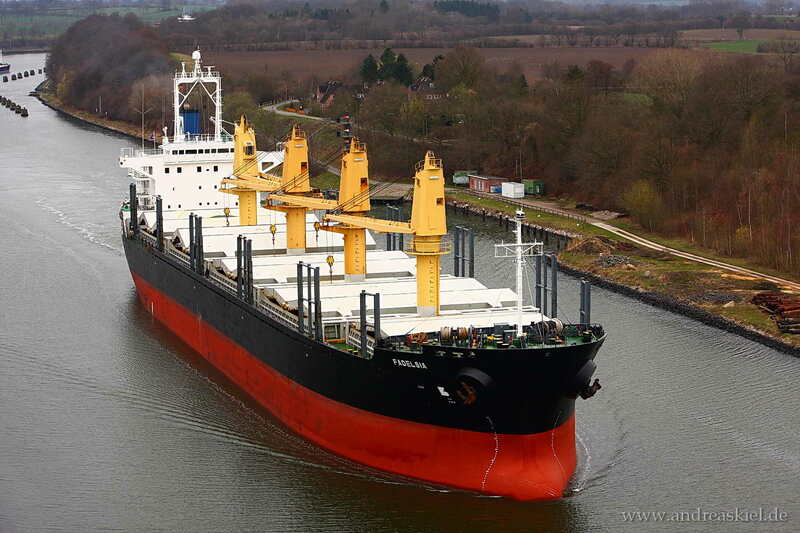 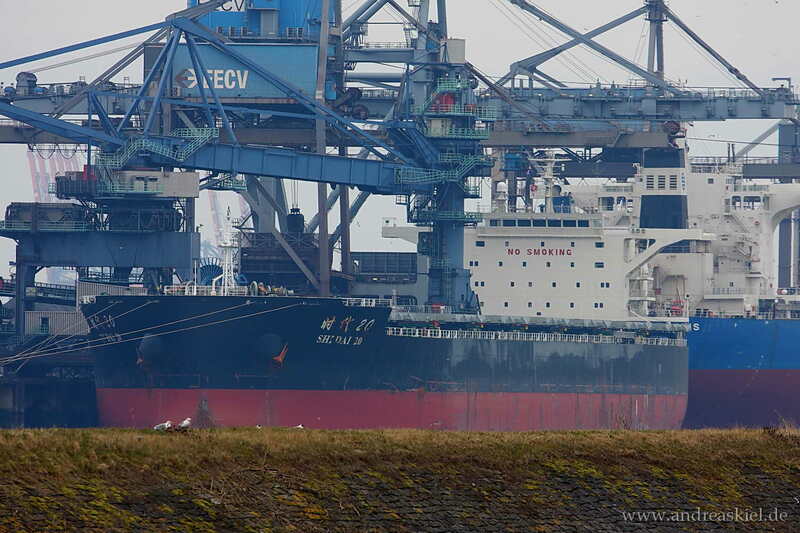 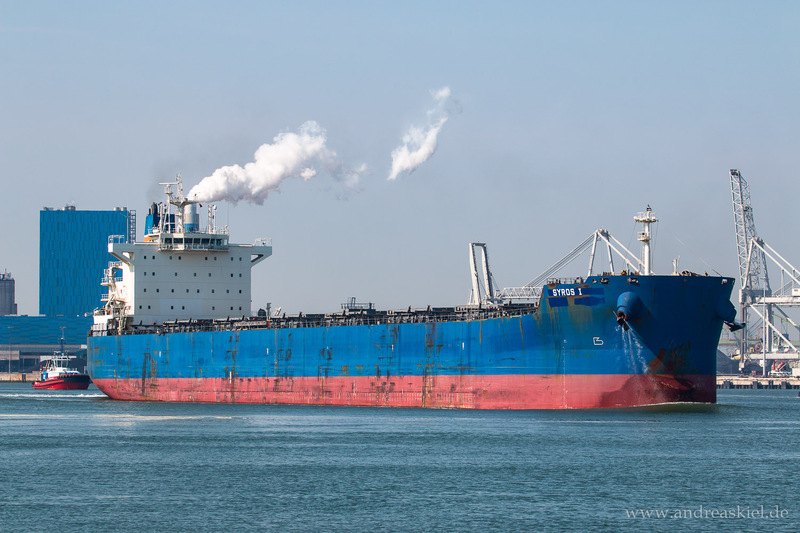 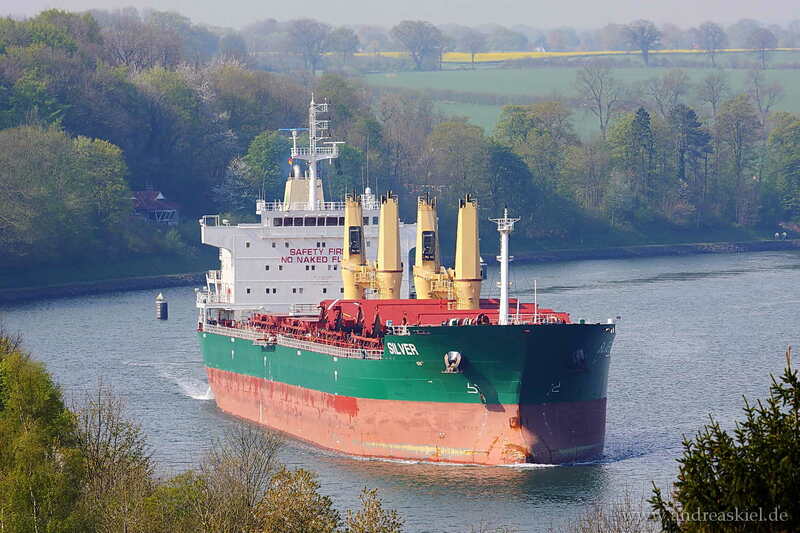 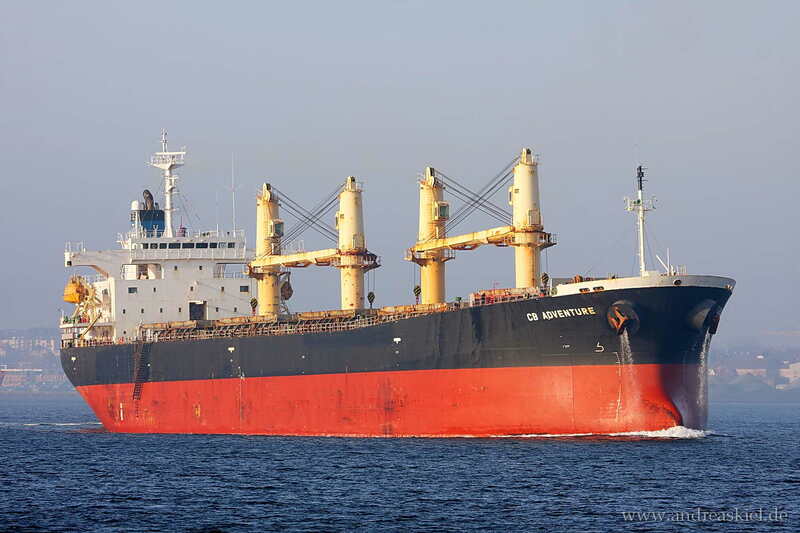 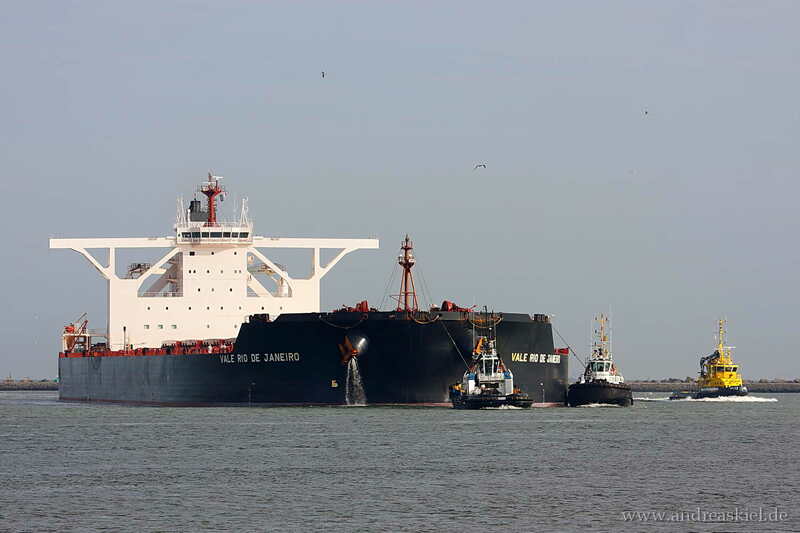 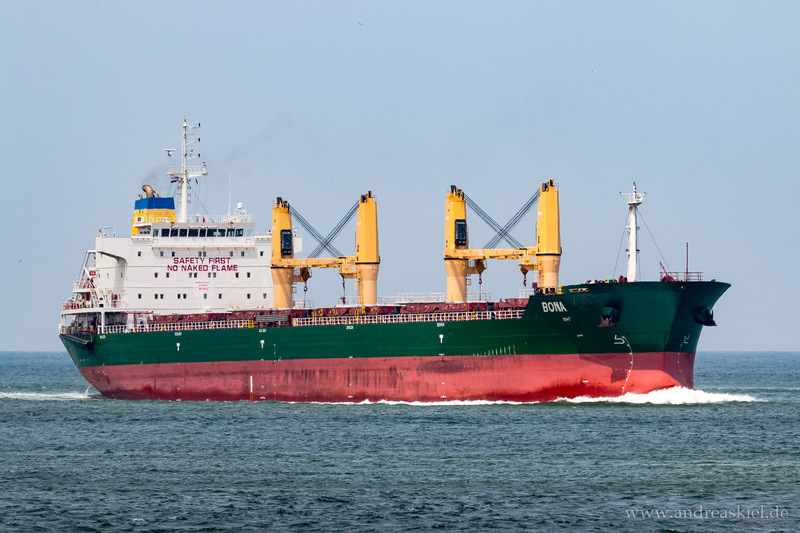 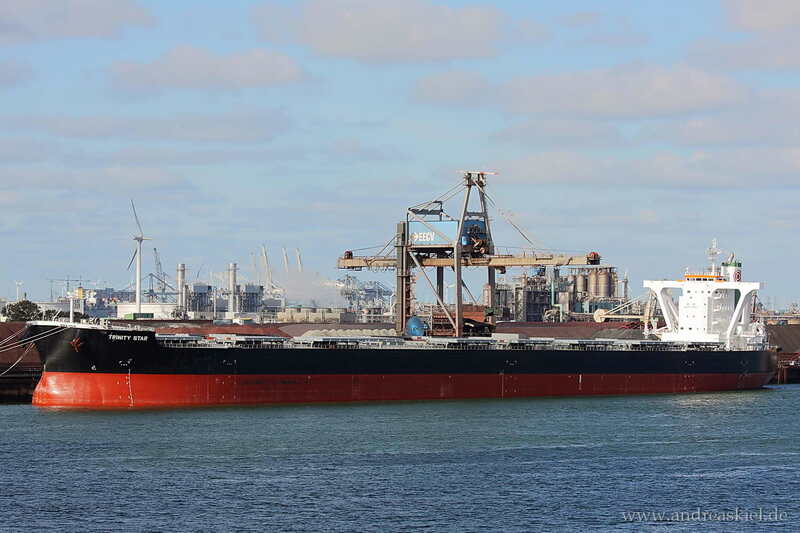 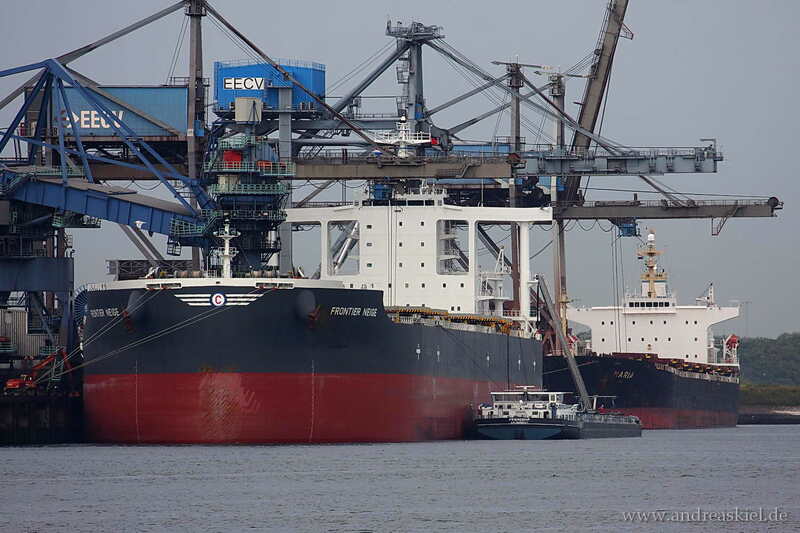 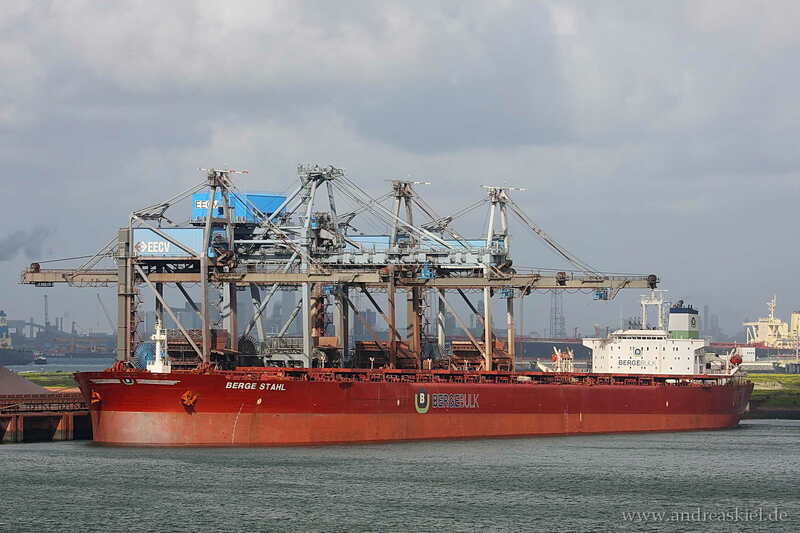 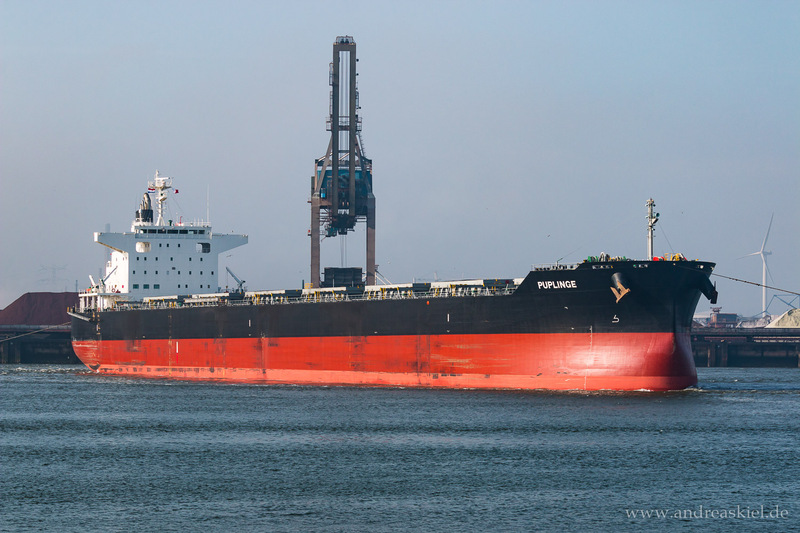 Star of Nippon (Bulk Carrier, 225m x 32m, MO:9279484) captured 15.03.2012. 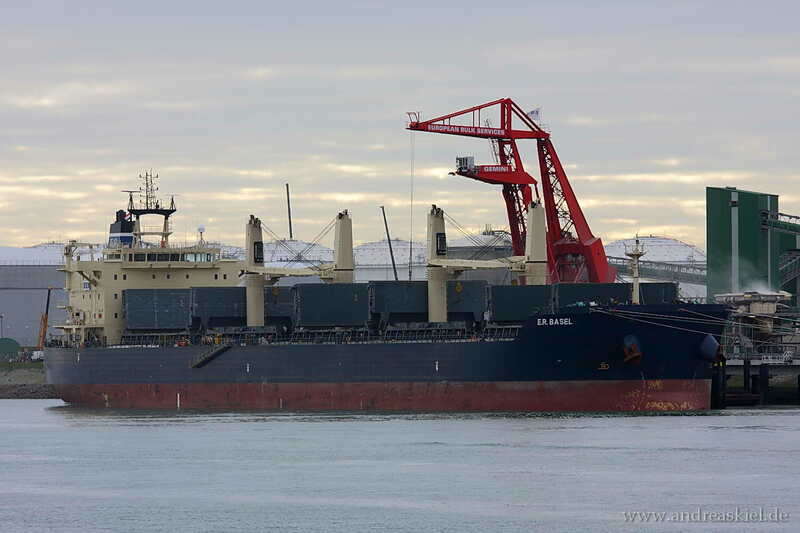 Acacia Bulker (Bulk Carrier, 177m x 28m, IMO:9277474) captured 22.11.2014. 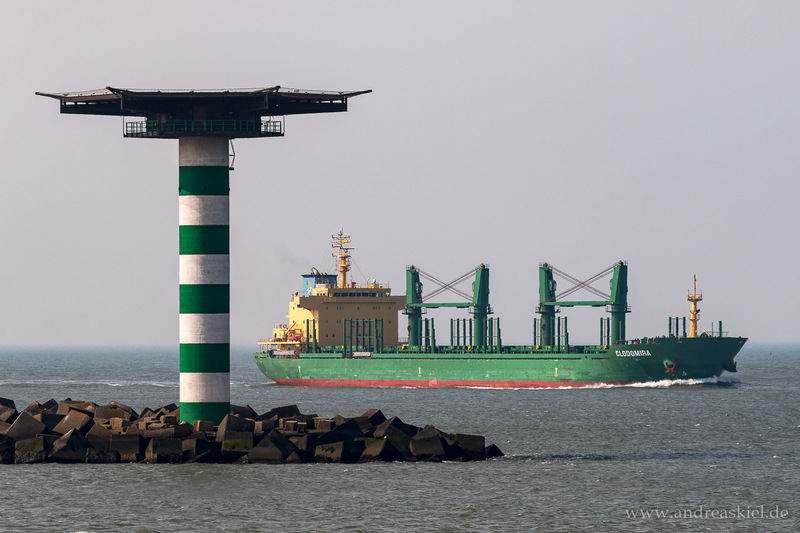 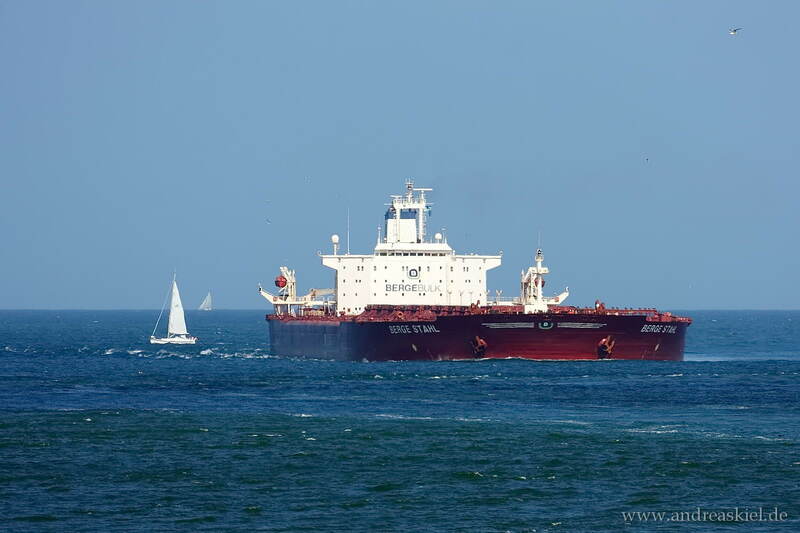 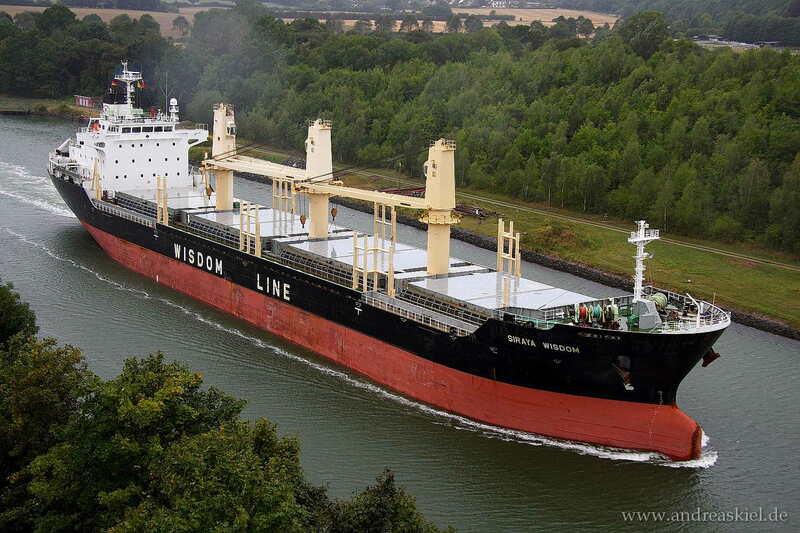 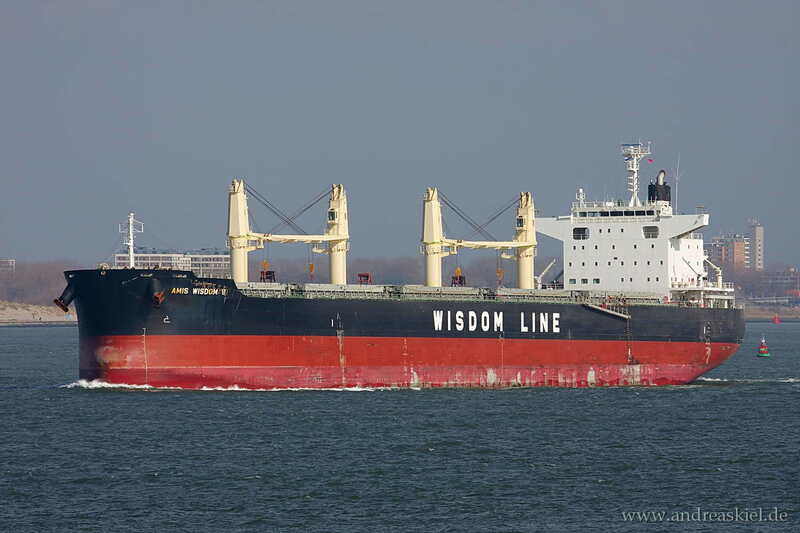 Siraya Wisdom (Bulk Carrier, 145m x 23m, IMO:9403841) captured 18.08.2014. 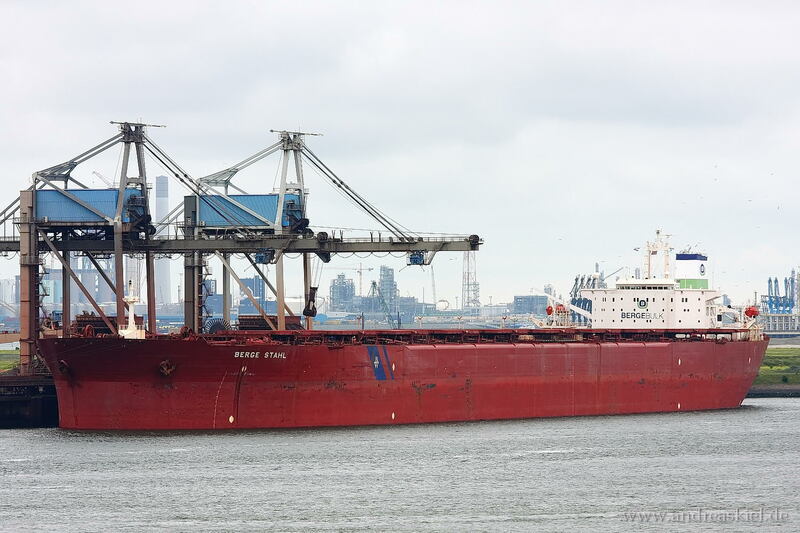 Silver (Bulk Carrier, 177m x 27m, IMO:9594468) captured 27.04.2014. 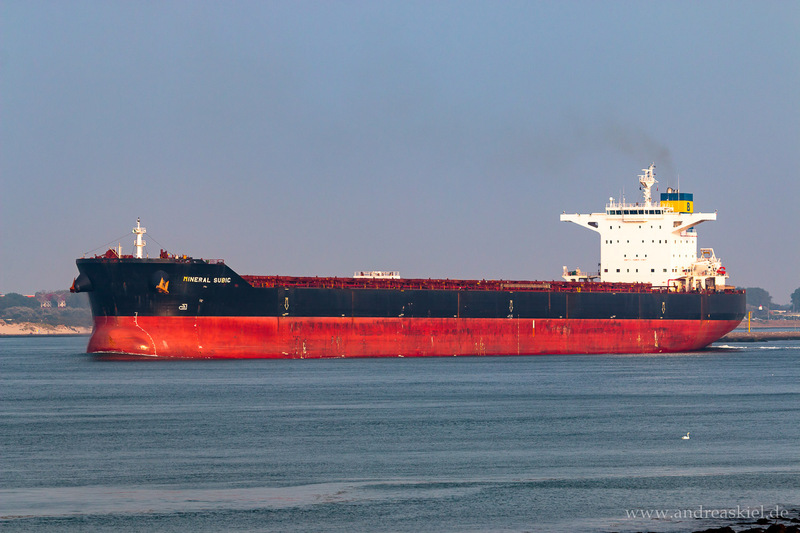 Sunrose E (Bulk Carrier, 138m x 20m, IMO:9497000) captured 30.03.2014. 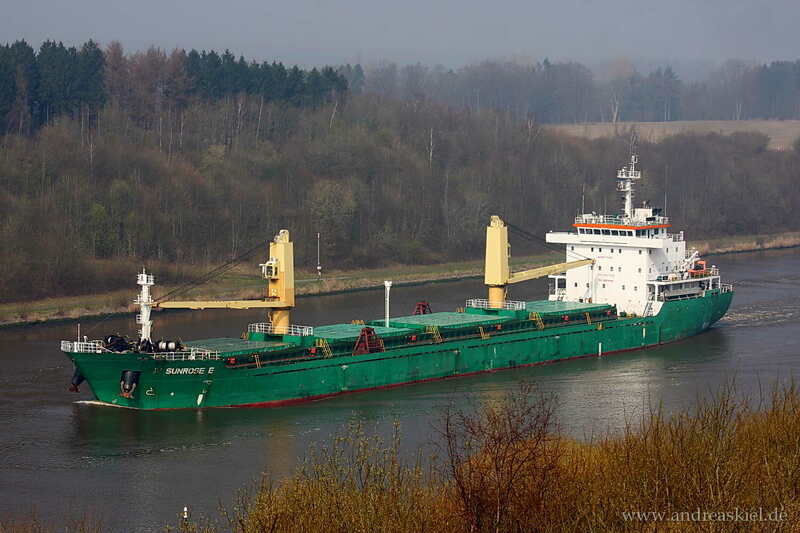 CB Adventure (Bulk Carrier, 180m x 30m, IMO:9263239) captured 09.03.2014. 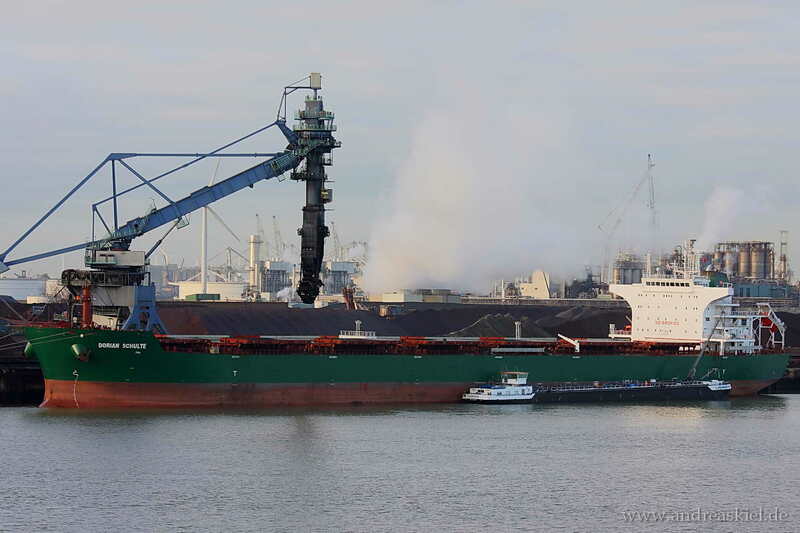 Gadwall (Bulk Carrier, 200m x 24m, IMO:9358369) captured 02.03.2014. 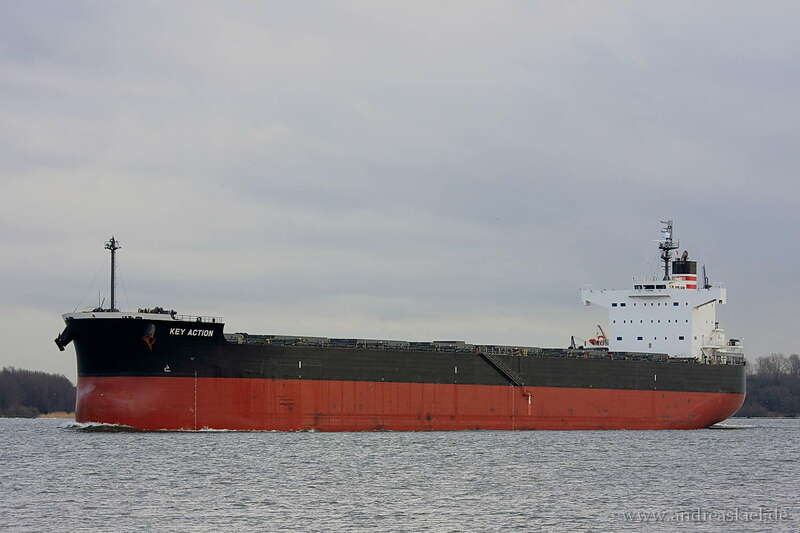 Trintiy Star (Bulk Carrier, 287m x 45m, IMO:9500704) captured 19.08.2011. 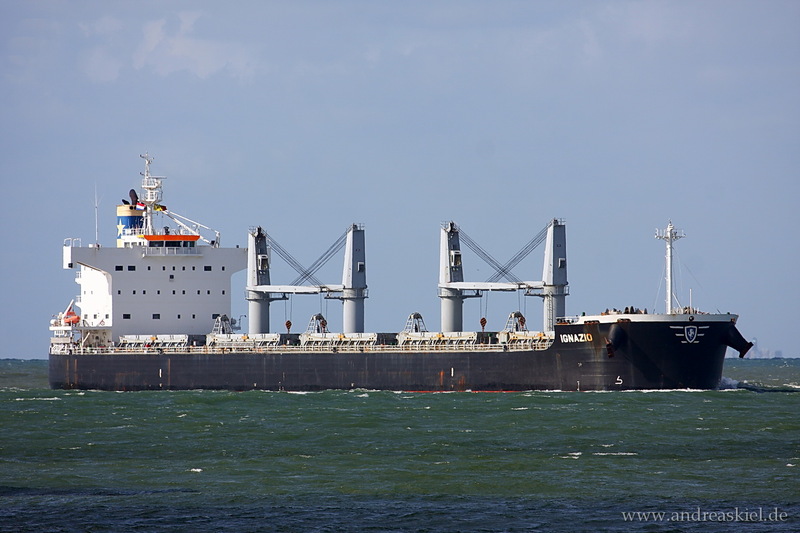 Ocean Emperor (Bulk Carrier, 295m x 46m, IMO:9423956) captured 19.08.2011. 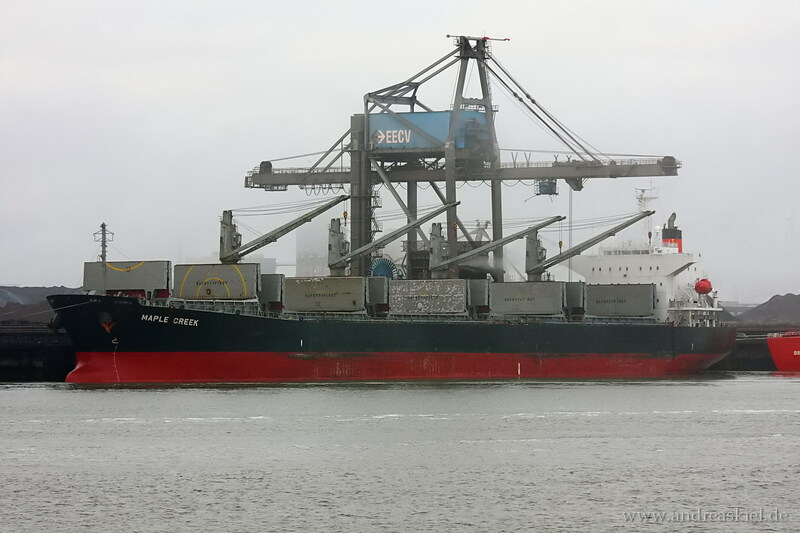 Oslo Bulk 4 (General Cargo Ship, 108m x 18m, IMO:9589956) captured 16.02.2014. 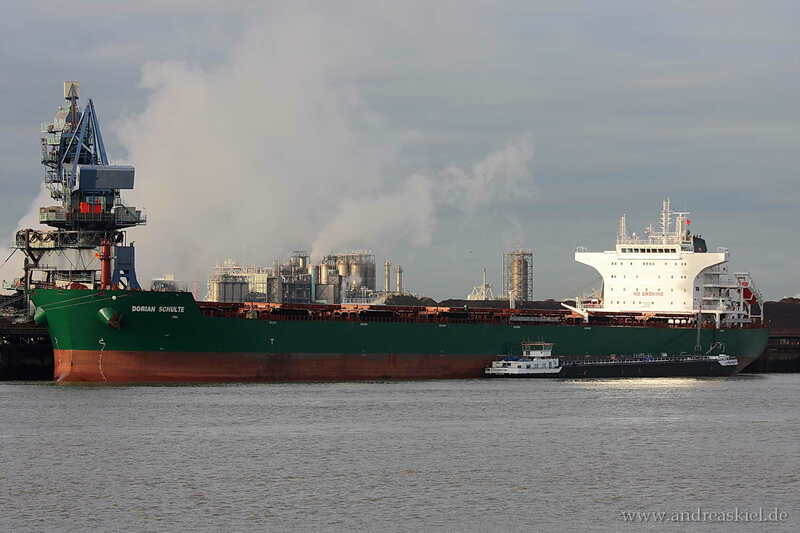 Frontier Neige (Bulk Carrier, 292m x 45m, IMO:9482251) captured 17.08.2012. 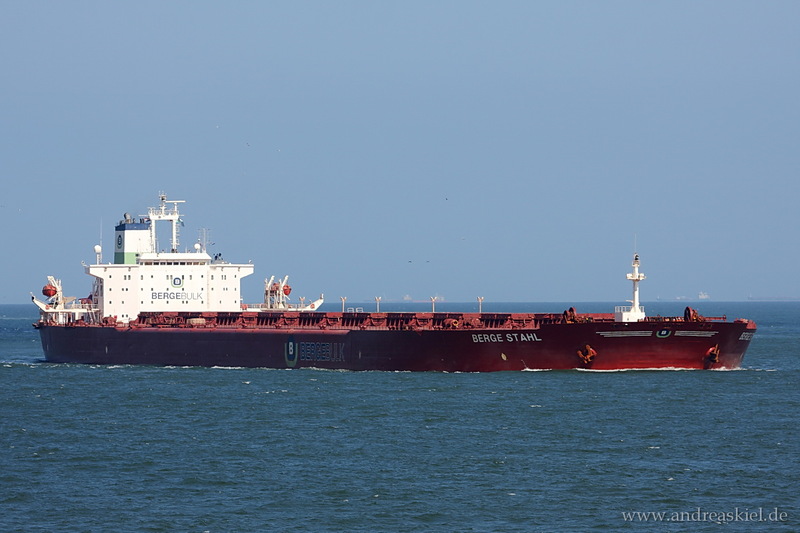 Shi Dai 20 (Bulk Carrier, 254m x 43m, IMO:9493834) captured 06.04.2013. 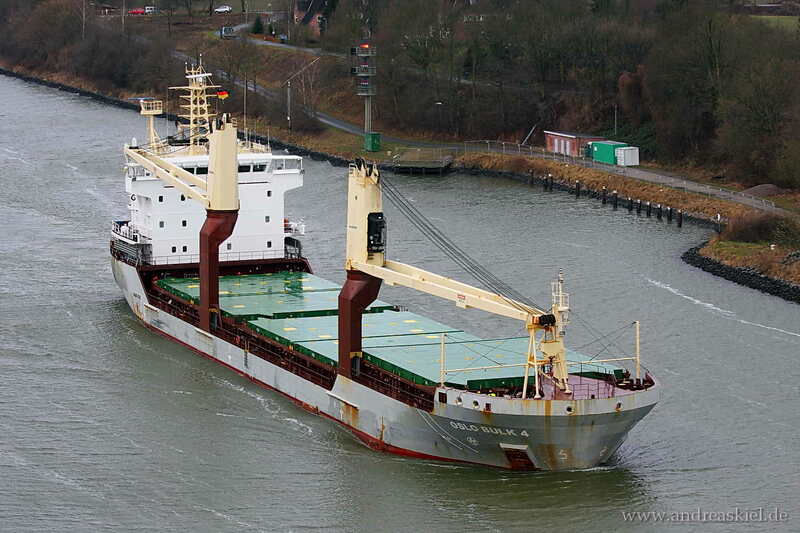 Key Action (Bulk Carrier, 229m x 32m, IMO:9520766) captured Lühe 13.12.2010. 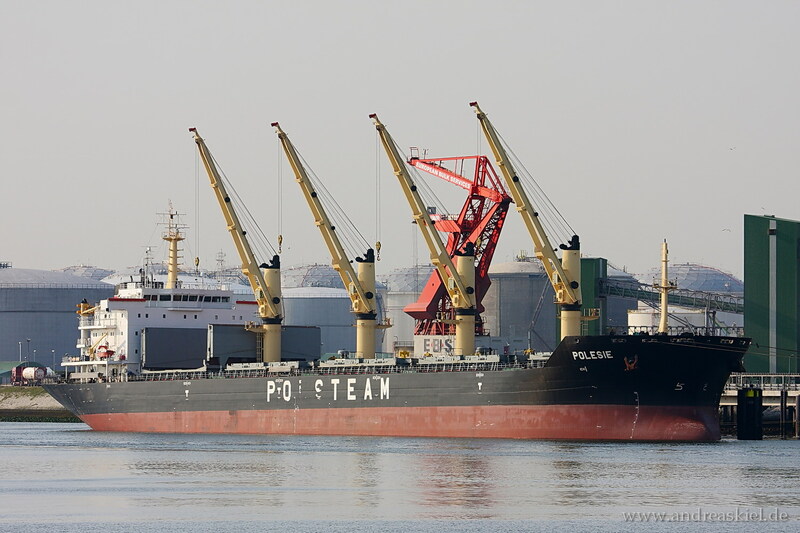 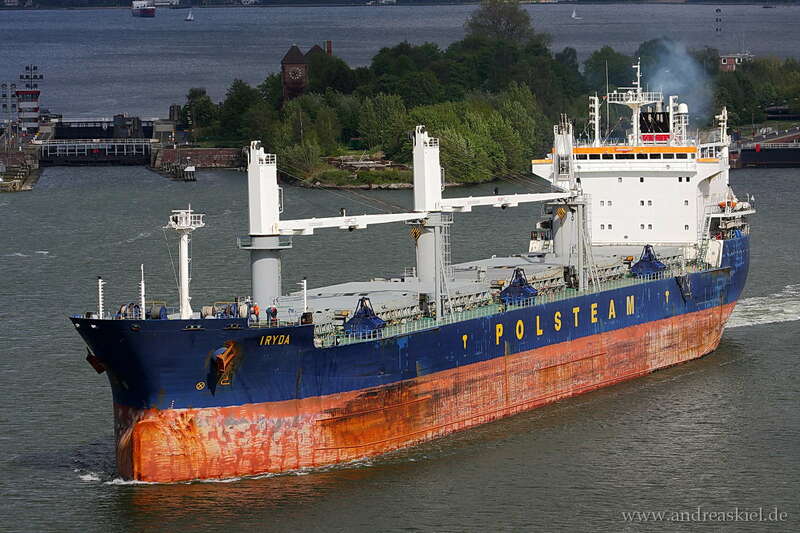 Polesie (Bulk Carrier, 190m x 28m, IMO:9488097) captured 06.06.2013. 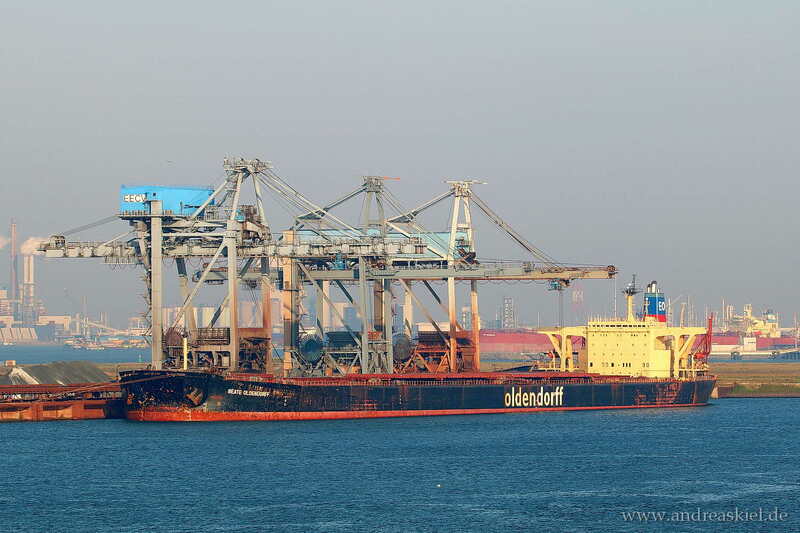 Berge Stahl (Ore Carrier, 342m x 63m, IMO:8420804) captured 08.08.2010.